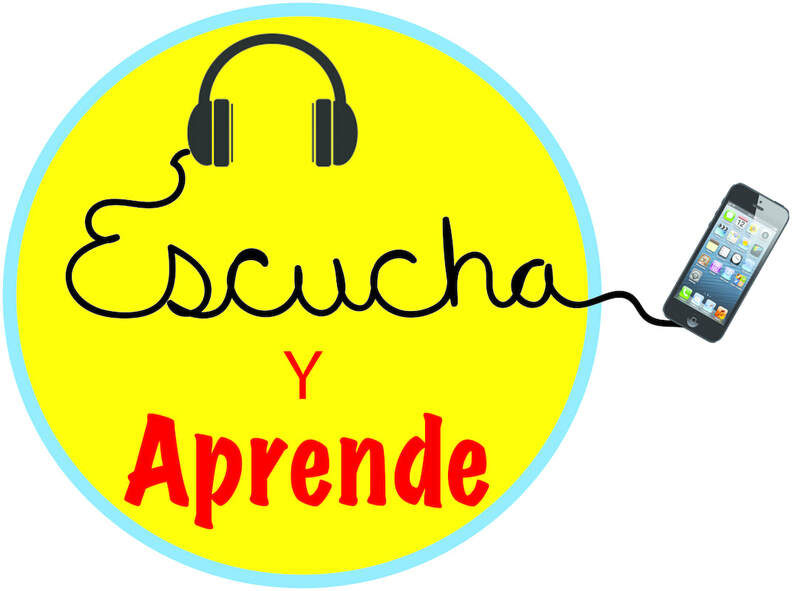 Escuchemos: Listen to the following sentences and see if you can write down what you hear. Excuse me sir, where can I find a taxi stand? I walked in the street because they were repairing the sidewalk. My friend lived near the mall but I had to take the bus because I lived on the outskirts of town. That town was so small it only had one stoplight. The church is on the corner across from the post office. There was a beautiful fountain in the plaza. We used to live 10 blocks from the supermarket. I found out that there is a discount on red sweaters at the department store today! I wanted to buy the yellow one but the red one was cheaper. I saw an elegant suit on sale in the display window, but it costs more than I can spend. And besides, they didn't have my size. You took a trip to the Caribbean!! Pick an island! Any island! Write 10 sentences with at least 12 vocabulary words from 1-V-2. Have fun!!! But make sure you include the use of the preterite and imperfect in your sentences! and we would love to see pictures!! A. Llena el espacio con una palabra de la lista de vocabulario de la playa. María no usó la __________________ _____________________ y ahora tiene una quemadura de sol. Mi tío es un buen ____________________ porque cogió 5 peces esta tarde. Tomamos un ____________________ para ver el atardecer al mar. La arena está caliente, entonces los niños llevan las ____________________ en la playa. B. Llena el espacio con una palabra de la lista de vocabulario del aeropuerto. Esto es una tarjeta postal que Alicia le escribió a su amigo Pedro. A. Listen to the following comments that Judith makes about how she feels about the beach. Then answer the questions. B. Listen to the following comments that Marta makes about how she feels about the beach. Then answer the questions. 1-V-E ¿Adónde prefieres tú ir de vacaciones? Now pick a partner and interview them about their favorite vacation place in 30-60 seconds. It can be the beach, mountains, different cities or countries; Whatever you like. Prepare a script for this and practice for a dialogue grade in class. ¿Te gusta viajar con tu perro? Escriban una narración del video con 10 frases.